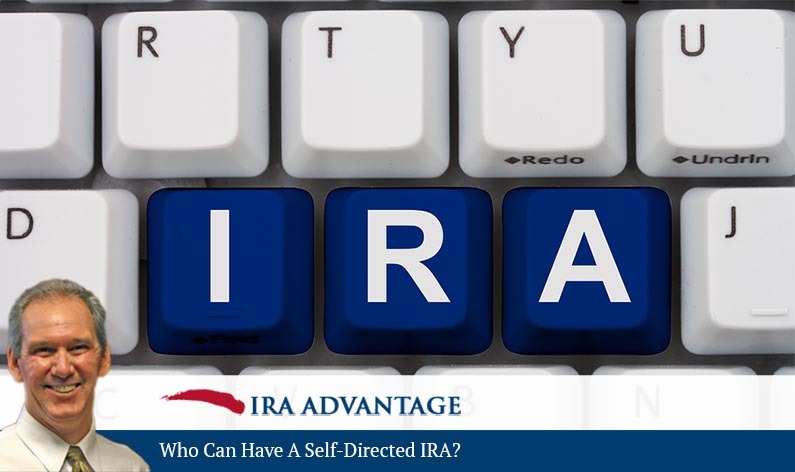 The self-directed IRA is a popular investment tool for many people. In this episode of our popular blogcast series, David Moore explains that pretty much anyone can have one. David, who can have a self-directed IRA? David Moore: Well, let’s start off by defining what a self-directed IRA is, and then we can sort of talk about who can have one. And really, if we look at a self-directed IRA, you’ve heard me say it before, it’s not a legally defined term, it’s just a term that describes an account that allows you to go buy what you want to buy. So, if we go back and look at who can have one, any IRA can become self-directed. So literally any IRA can be a self-directed IRA. If we’re talking about 410k plans and we’ve got some restrictions, if you’re under 59½ and it’s a current plan you’re probably stuck. If you’re in excess of 59½ then you have the ability to get access to the fund. If it’s a previous employer plan than you can get access, too. But if we were to look at a self-directed IRA now, anybody can have it. It’s just a question of whether you need to or not, and that’s gonna be driven on what you want to buy. So, basically people call up and ask us questions, we answer those questions, and we don’t give investment advice. We don’t sell investments, we just provide the investment vehicle that’s going to fit somebody’s needs. And when it comes to buying things that are not available on Wall Street, people come to us. And IRA can literally buy anything other than collectibles, life insurance contracts, or stock in a subchapter S company. It’s not an all or nothing transaction. So if you have money in Wall Street and you’re happy with it, you’d like to diversify, you’re free to do that. If you want to move it all, you can do that. 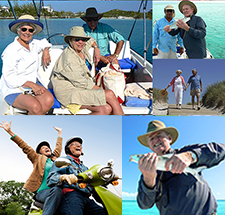 Your self-directed IRA can literally own anything that the law allows. And that’s, as you’ve heard, very, very broad definition of what is possible. Thank you, David. Listeners may call 503-619-023, or can visit IRA Advantage for more information. Although pretty much anyone can have a self-directed IRA, it’s important to have professionals on your side. David Moore and the team at IRA Advantage don’t sell investments or give investment advice; they’re the area’s experts on everything IRA. Give them a call today!